One big name which was heard for the reboot of the Murder on the Orient Express was that of Angelina Jolie. It was said that the studio was in talks with her to play an important role in the movie. But things didn’t quite work out as expected and she dropped the project. Since then the name of many actresses was heard, but none of them were confirmed. The studio (20th Century Fox) was also trying to grab the dates of some of the big stars. Recently, the casting details were revealed and confirmed by the studio. The movie is based on the famous detective novel of the same name written by Agatha Christie and is considered as one of the best detective novels ever. The story revolves around a mysterious murder on a train and we are introduced to detective Hercule Poirot, who must unfold the murder mystery while being surrounded by deceitful passengers. The novel got its first movie adaptation in the year 1974 and was released with the same title as that of the novel. The Sidney Lumet directorial received positive reviews from both the critics and normal viewers and was a box-office success. The movie was also nominated (six nominations) for the 47th Academy Awards. 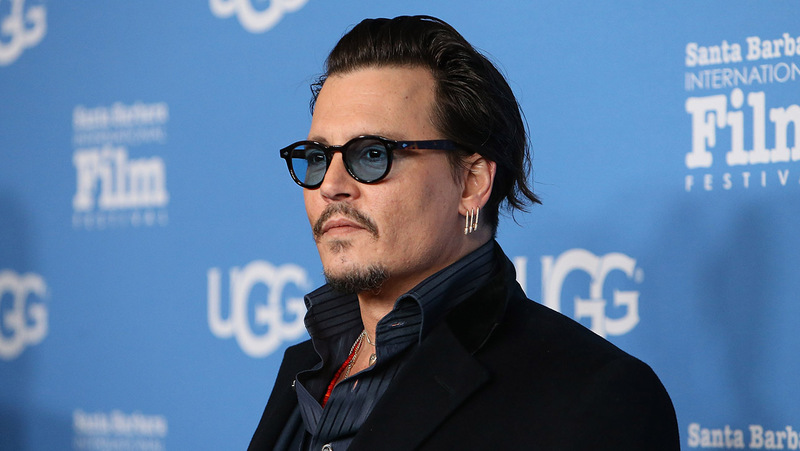 Johnny Depp and Michelle Pfeiffer were said to be in talks with the studio and their casting has been officially confirmed. 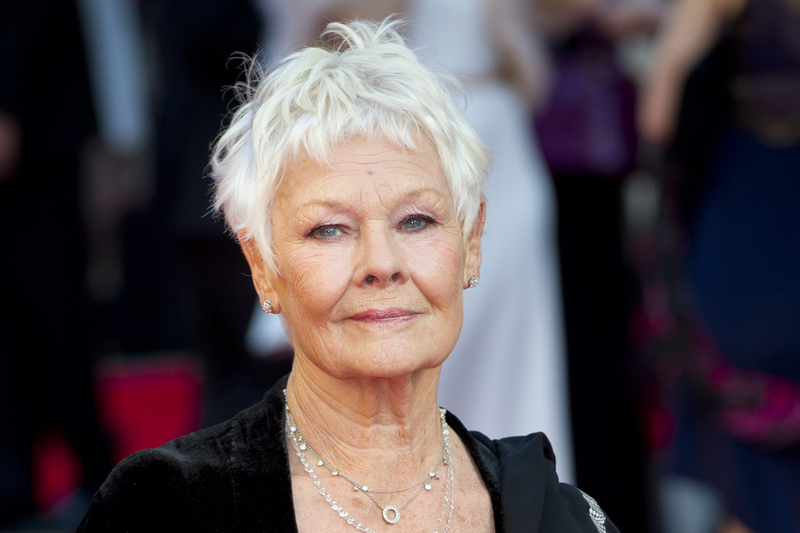 Other confirmed cases include Daisy Ridley, Judi Dench, Michael Pena, Leslie Odom Jr., Tom Bateman, Derek Jacobi, and Lucy Boynton. Kenneth Branagh will be seen as the director and he will also be playing the role of the Belgian detective Hercule Poirot. Blade Runner sequel writer Michael Green will pen the movie. Those who have read the novel or have seen the original movie would be familiar with the characters. 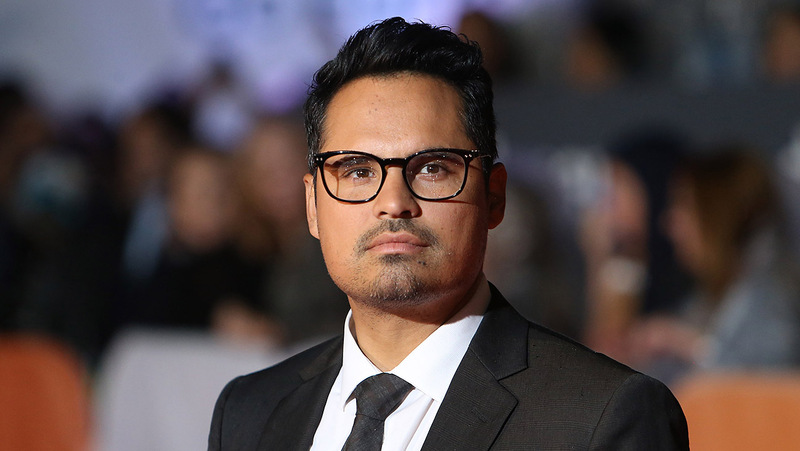 Johnny Depp will play the role of Ratchett (murdered man), Michelle Pfeiffer will play the role of Mrs. Hubbard, Daisy Ridley will play the role of Mary Debenham, Judi Dench will play the role of Princess Dragomiroff, and Michael Pena the role of the Cuban passenger Marquez. Dr. Arbuthnot’s character will be played by Leslie Odom Jr. and the character Bouc (Frenchman) will be played by Tom Bateman. As of now, the movie will start its production from this November in London. No release date has been announced by the studio yet. Stay tuned for more updates regarding the Murder on the Orient Express reboot.